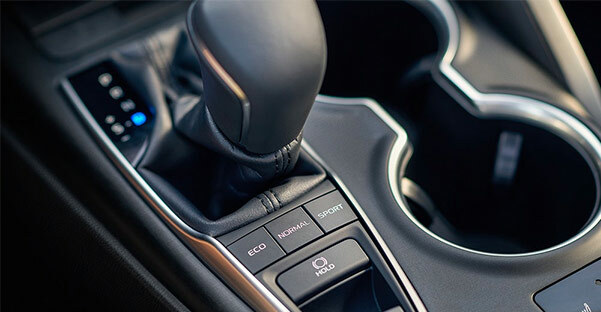 Test-drive the 2018 Toyota Camry at our Toyota dealership in La Vista, NE, to experience this new Toyota sedan’s outstanding capabilities and incredible features in person. Buy or lease a new 2018 Camry sedan today! Zoom up and down Nebraska’s highways and byways from the driver’s seat of America’s best-selling car for the last 15 years: the 2018 Toyota Camry. The new Camry sedan continues to dazzle with its stylish design and first-class features. 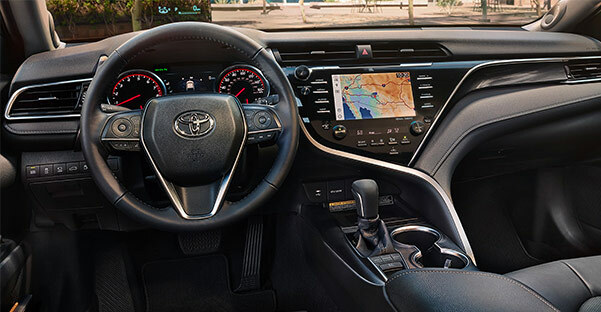 You’ll love the interior of the Camry, which has been specifically designed with your tastes in mind, while safety comes standard in the 2018 Camry so that you and your passengers can stay well protected. Get a closer look at the new 2018 Toyota Camry at our Toyota dealership in La Vista, NE. 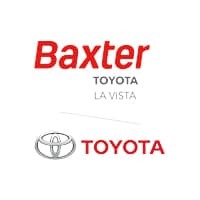 Visit Baxter Toyota La Vista today to browse our expansive selection of 2018 Toyota Camry models. Test-drive this new Toyota sedan and discover your Toyota financing options today! * Based on 2018 EPA mileage/highway estimates and driving range ratings. Use for comparison purposes only. Your MPGe/MPG and driving range will vary depending on driving conditions, how you drive and maintain your vehicle, battery age/condition, and other factors. For additional information about EPA ratings, visit http://www.fueleconomy.gov/feg/label/learn-more-PHEV-label.shtml.